AstralPool is a leading international brand in the swimming pool and spa industry, manufacturing and supplying a complete range of equipment extending from pool pumps, pool cleaners, pool filters to pool heating. AstralPool’s Noble Park manufacturing location in Melbourne, Victoria ships out approximately 2.6 million finished goods and components to around 4,000 customers across Australia and the world. 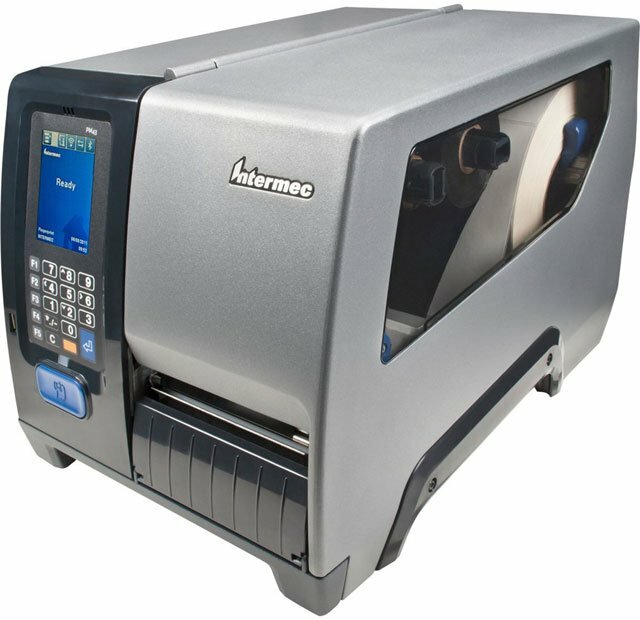 They faced the challenge of switching from a manual to an automated label printing solution to better manage the growing number of different labels needing printing as well as the introduction of many varying labeling requirements for particular companies or markets across the globe. Eurotuin, a company comprising of several garden centers in Belgium is a member of Garden Retail Services, the largest full service organisation for garden centers in the Benelux region, with nearly 300 garden centers in the Netherlands and Belgium. Eurotuin recently changed its labeling system and chose NedFox’s RetailVista software to update its shop automation. Nedfox, a leading retail software vendor specializing in providing cost-effective, scalable software, has chosen to apply SATO’s GL4e printer to its RetailVista ERP software as it has the flexibility and scalability to meet the needs and growth of garden center businesses. NedFox’s software is able to process large amounts of data using barcodes which include information such as prices, available stock in-store, customer database or products’ descriptions. 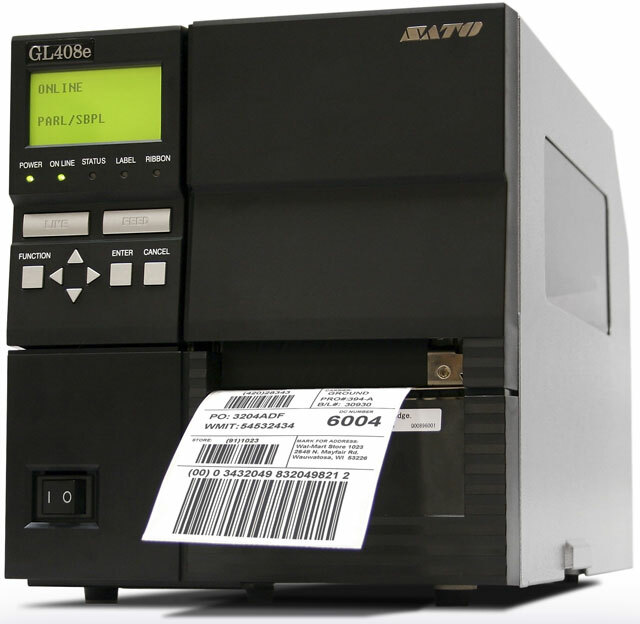 NedFox’s RetailVista ERP is compatible with SATO’s GL4e series printers which are particularly suited to the retail environment thanks to its versatility and online barcode verification and are RFID Ready, therefore fitting perfectly into the Garden Retail Services shop automation.